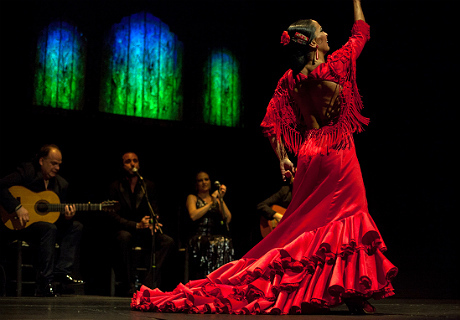 The Teatro Flamenco Madrid presents the show “Emociones”, a unique and different way of feeling and living flamenco that for the first time takes its magic to the armchairs of a theater. 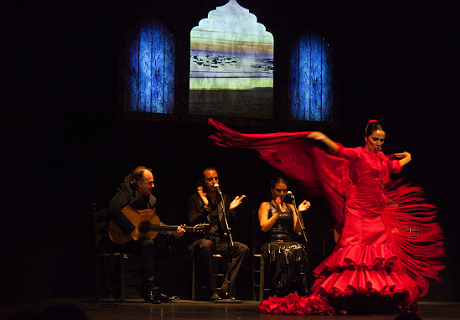 The location chosen to host the first flamenco theater in the world is the Alfil, situated just a few minutes from Madrid’s Gran Vía and always at the forefront of cultural offerings. 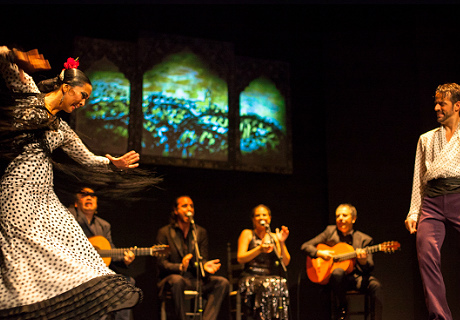 The program in Teatro Flamenco Madrid features a group of top level artists – singers, dancers and guitarists - who combine their art to offer different performances in two nightly shows. 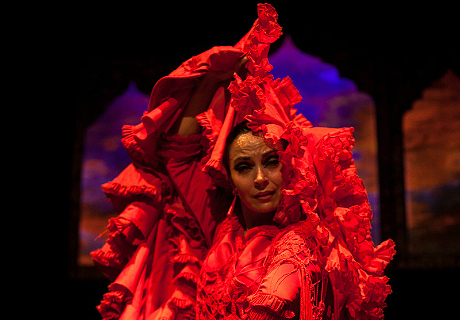 The performance offers a unique experience in a venue with an intimate atmosphere, capable of creating a special connection between the spectator and artist. 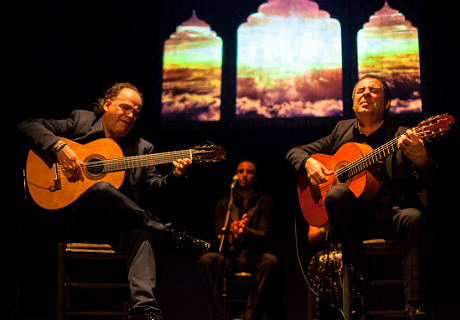 The artistic direction is under Antonio Andrade and Úrsula Moreno, guitarist and dancer, both who have enjoyed a long and important trajectory in the flamenco world. 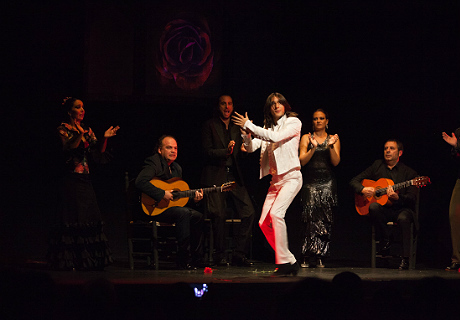 From Seville and Malaga, their native cities, they have traveled to some of the best national and international stages with the productions of their "Flamenco Company Antonio Andrade". *Children/Students/Seniors: For prices please select a date/time above and click "Next".